29 anime images in gallery. 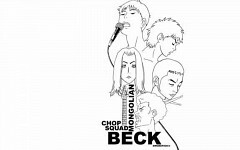 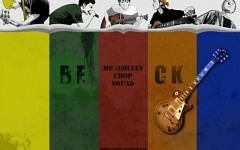 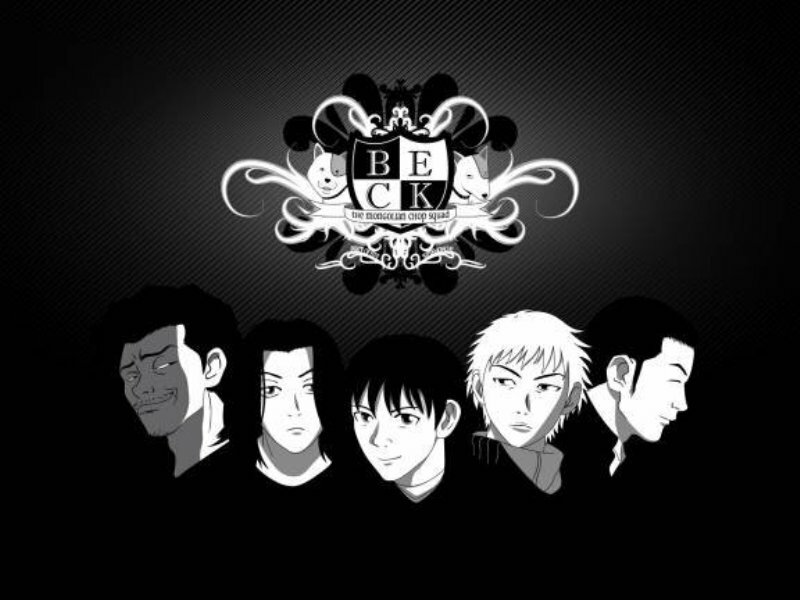 Tagged under Beck, Namikawa Daisuke and Tanaka (Meta). 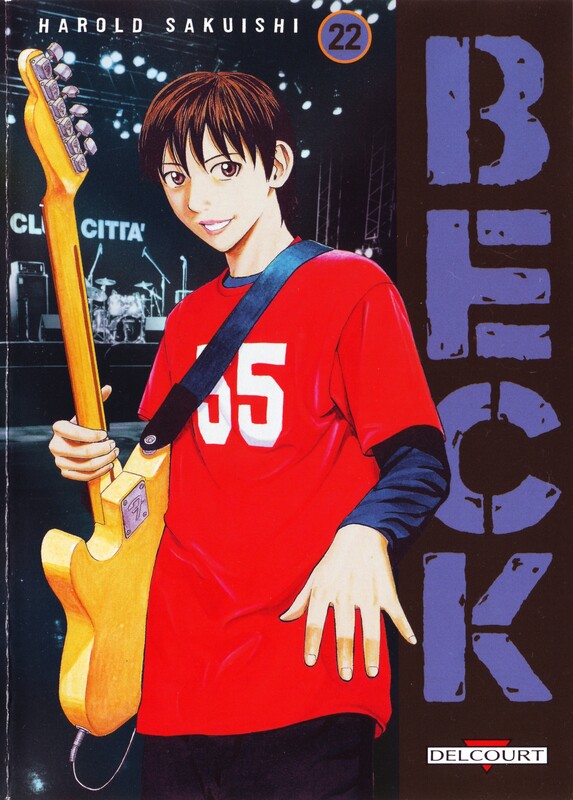 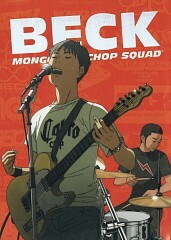 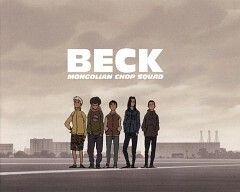 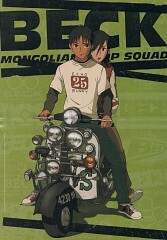 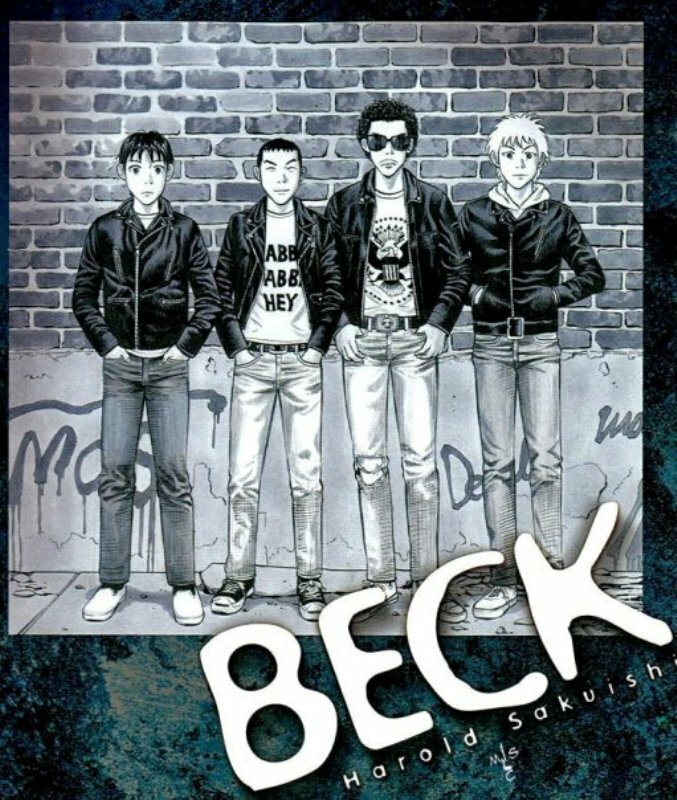 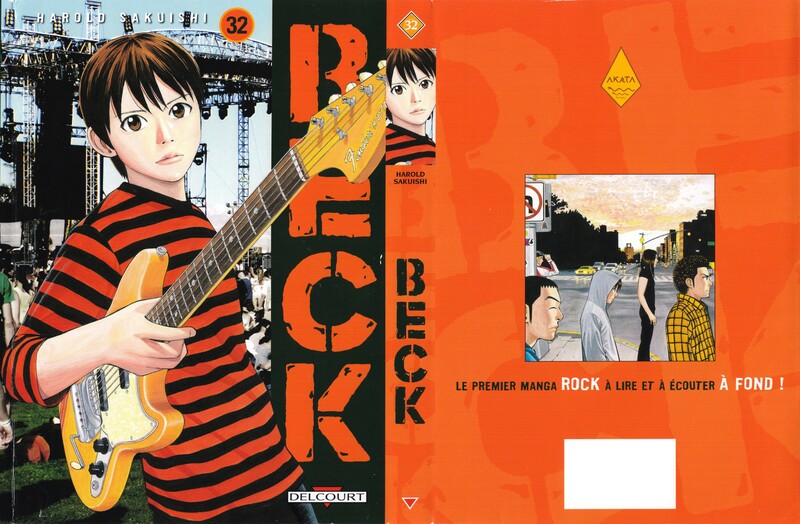 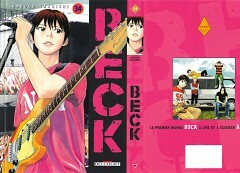 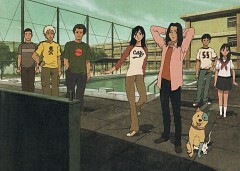 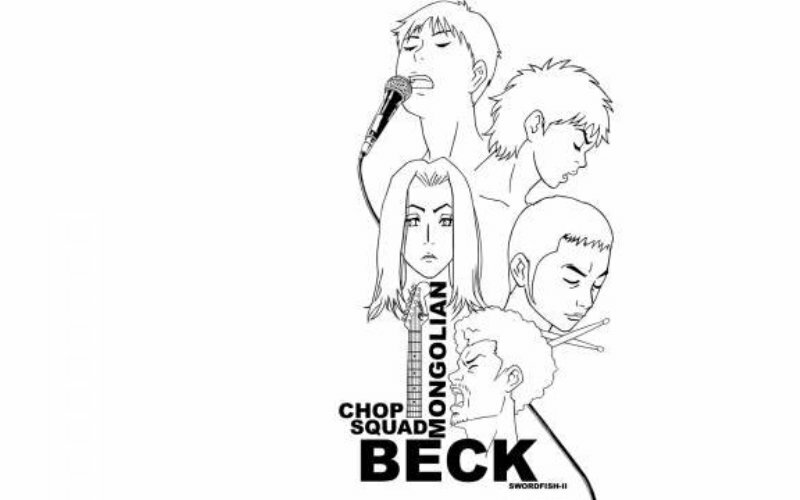 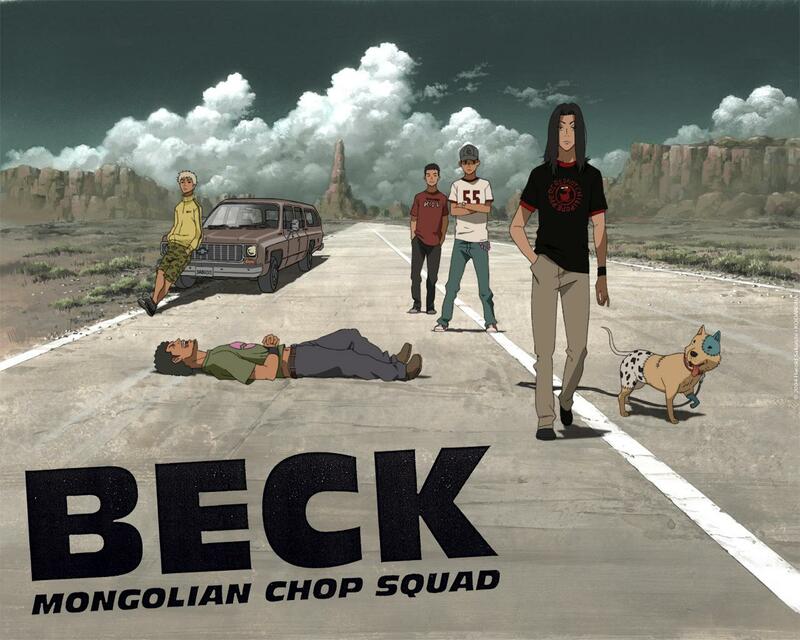 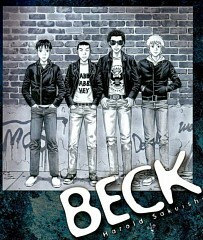 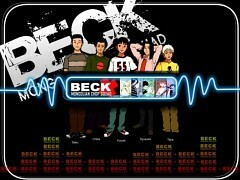 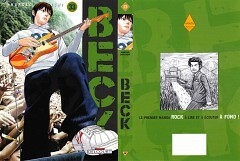 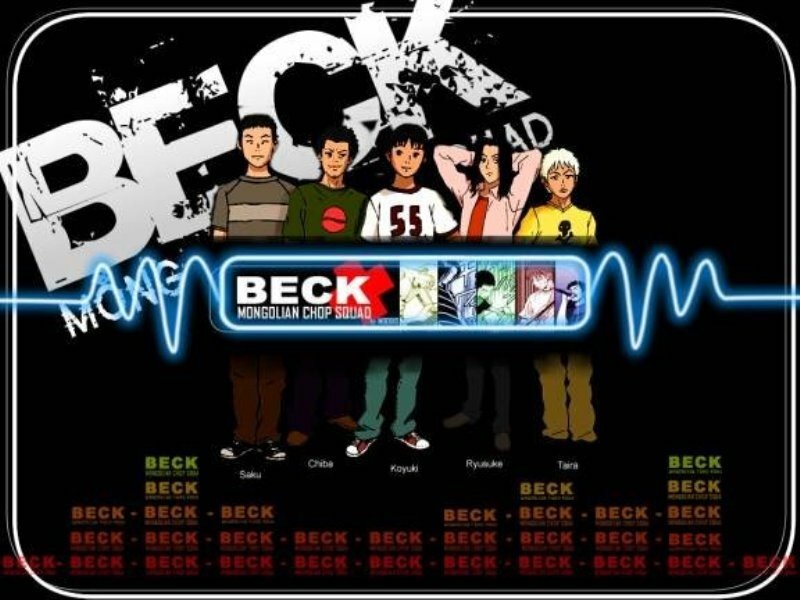 Yukio Tanaka (or Koyuki) is the man protagonist of BECK. 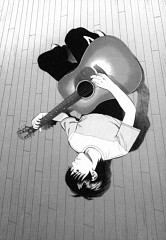 He’s was an ordinary 14 year-old boy that had nothing going for him. 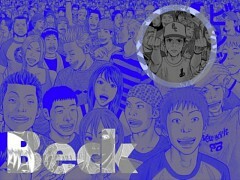 He was a total nobody and was ignored by almost everybody and always spent his allowance in the arcade. 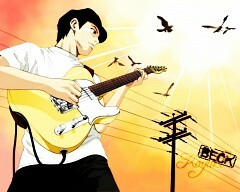 He had no talents nor was his personality anything special. 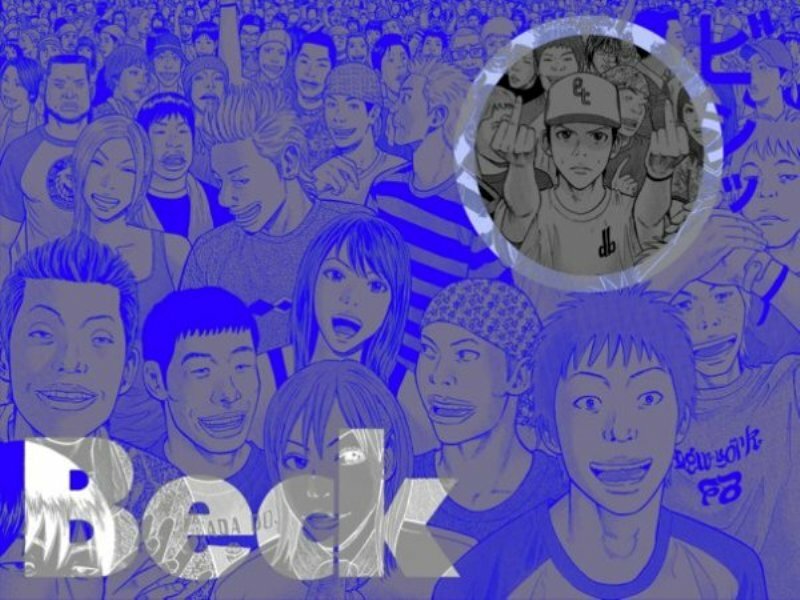 He was into J-pop music just like everybody else. He then meets a weird dog named BECK and is chased. Ryusuke Minami, a young, blues guitarist who lived in America for several years before returning to Japan, rescues him. Because of this meeting, Tanaka’s life changes forever. 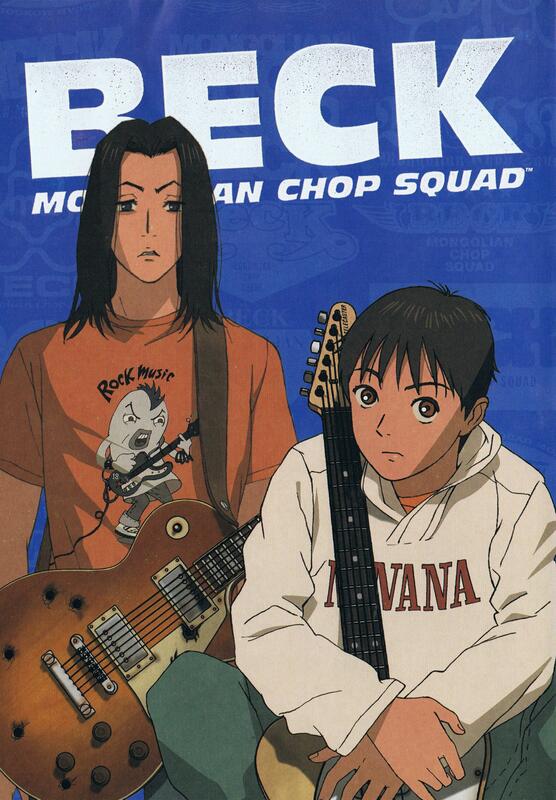 Tanaka was a person who kept to himself. He didn’t like talking to people and didn’t think too highly of himself. 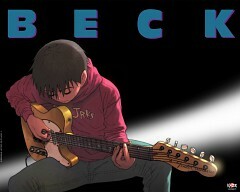 He considered himself to be an average Joe with no future, no talent and no worthwhile hobbies. Despite this, he’s not afraid to defend his friends in sticky situations like when the Americans almost beat his friends up. He was also scared of anybody being angry at him but is always sure to find a way to make it up to them. He can be unintentionally mean when Maho was asking where the toilet was because she didn’t know how to read Japanese properly. 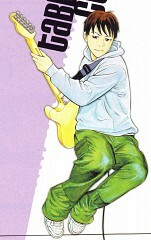 He can also be the jealous type when he found out that famous TV personality was Maho’s friend. 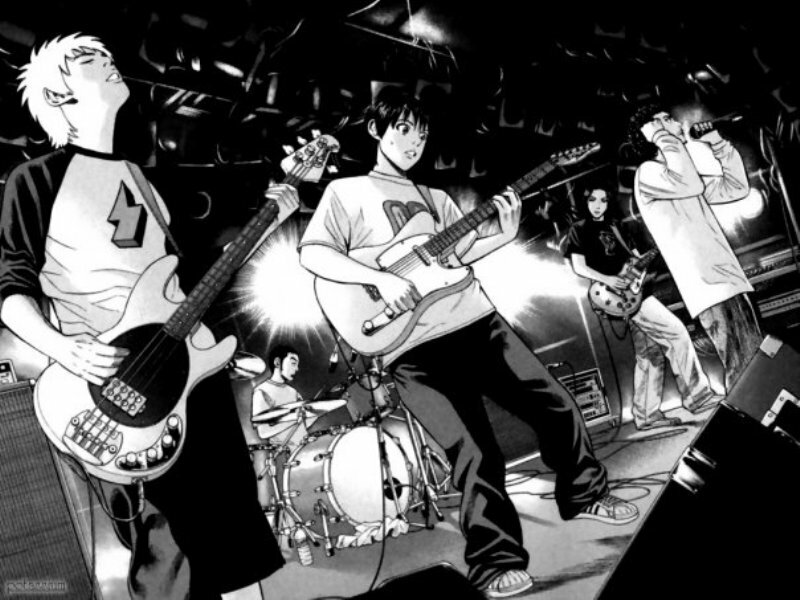 Later, Tanaka becomes a very skilled guitarist and becomes confident in what he does. 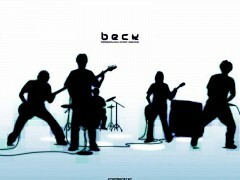 He learns from his mistakes and his more experienced band members. 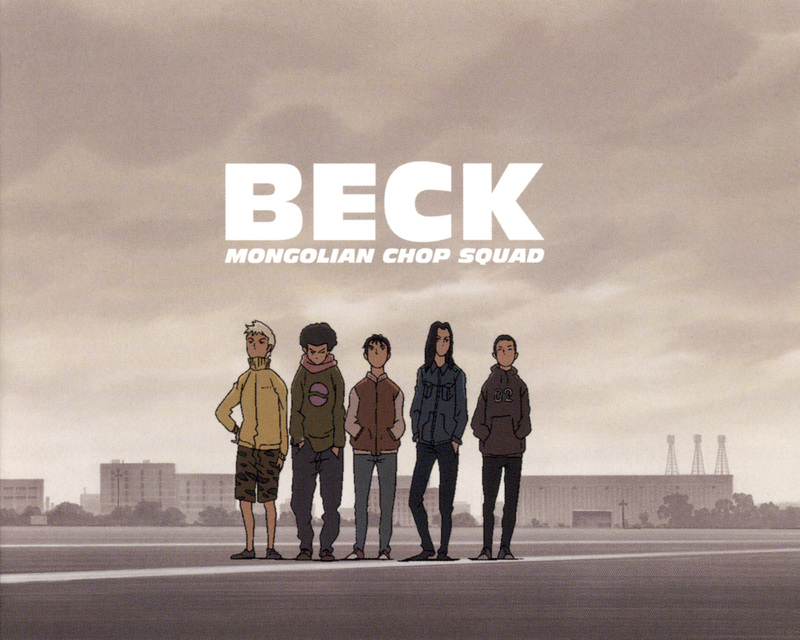 He’s still a bit of a wimp but proved everyone wrong when BECK disbanded and played in front of hundreds of people with just a microphone and an acoustic guitar. 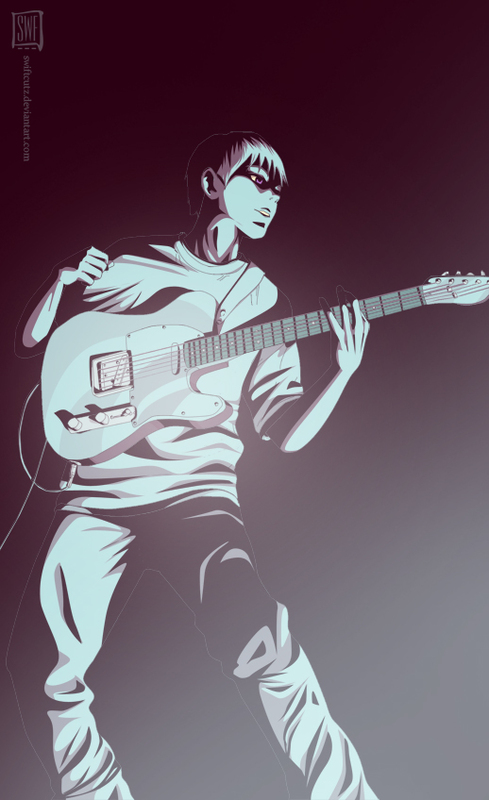 He also realized that being good on guitar doesn’t always mean instant fame and that there was always a factor of luck and connections that would always get in the way of his success. Tanaka looks like a simple boy. 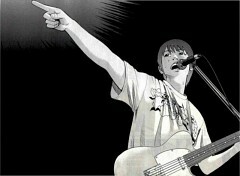 He has straight hair that’s slightly split in the middle, has very gentle facial features and a slight tan. He usually wears a white shirt, denim jeans and red and white Chuck Taylor’s. He has different guitars including a Gretsh White Falcon, a yellow Fender Telecaster with a white pick guard, an SG and a cream-white Fender Mustang with a turtle shell patterned pick guard.